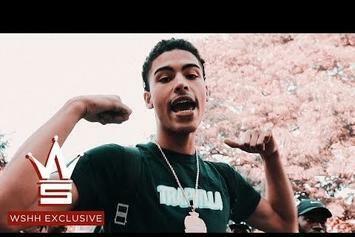 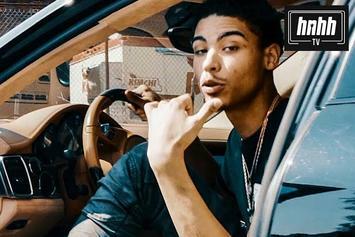 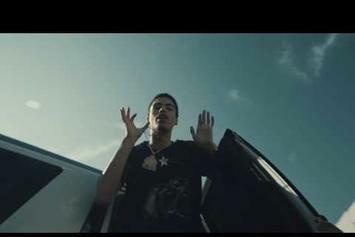 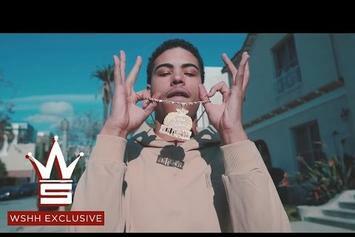 Jay Critch teases "Hood Favorite" mixtape with "Sweepstakes" music video. 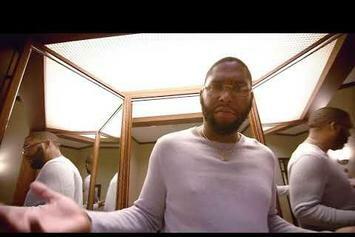 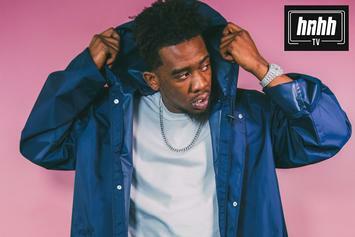 The track comes off his upcoming project "Ethernet." 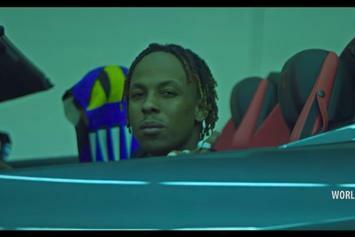 Check out Rich The Kid's new video for "Nintendo" featuring Jay Critch. 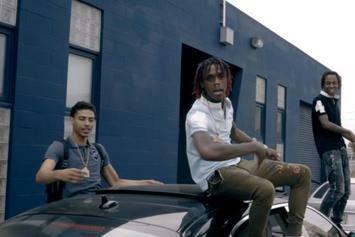 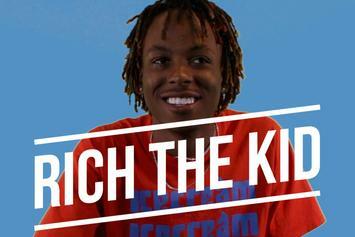 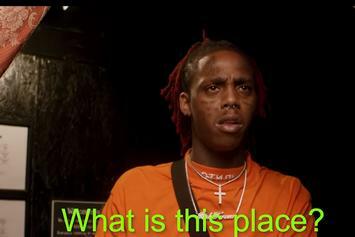 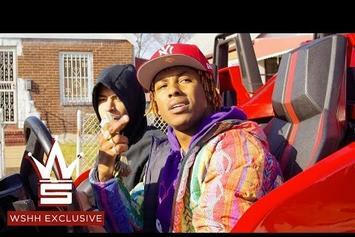 Rich The Kid, Famous Dex & Jay Critch team up for the new video "Rich Forever Intro." 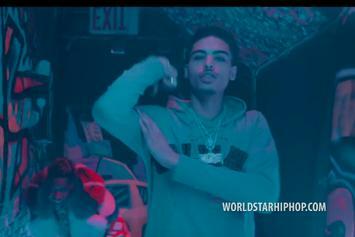 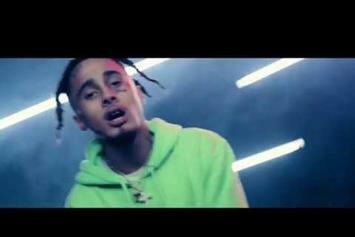 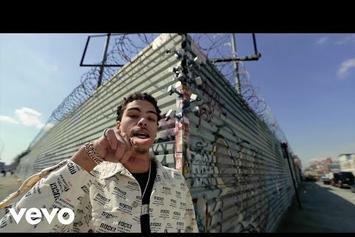 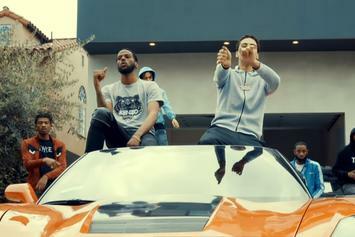 Jay Critch grabs Rich The Kid for their "Did It Again" visual. 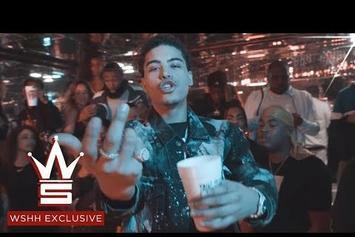 Rich Forever artist Jay Critch did it again with "Adlibs."